What is Desktop Publishing and Where is it Used? Home→Blog→Desktop Publishing→What is Desktop Publishing and Who Can Provide This Service? A desktop publishing system enables you to use various typefaces, different margins and justifications. There are also illustrations as well as graphs straight to the text. A desktop publishing is a powerful tool that will enable you to make illustrations, while the not so powerful systems will enable you to insert illustrations made by the other programs. It is the making of documents through a page layout on a desktop or personal computer. There is software that can help in generating the layouts and come up with typographic text and image quality when compared to the conventional typography as well as printing. Where is Desktop Publishing Being Used? This technology enables people, business owners and companies to publish a wide range of printed materials on their own. Desktop publishing is also the primary reference for digital typography. If it is used in a skillful manner, the publishing will enable the user to come up with a wide variety of materials starting from magazines, flyers, books and menus. It is a combination of a desktop computer and WYSIWYG page layout software that is good in making publication documents through a PC for a big scale publishing or for a small scale publishing. The methods involved can control the design, the typography and the layout more than word processing. On the other hand, word processing software has improved through time, it includes some or limited capacities available with the professional printing or personal computer publishing. Who can provide a desktop publishing service? 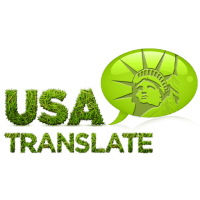 If you are interested in desktop publishing, USA Translate can help you get the job done. Developing a document requires a team effort. 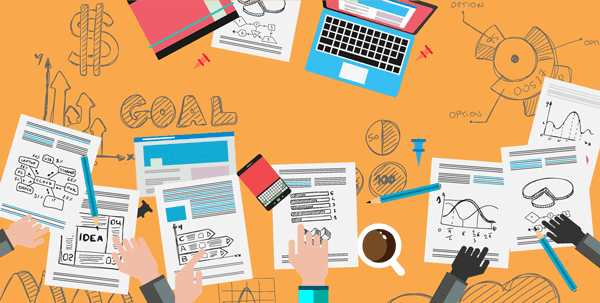 We have teams composed of designers as well as editors who can help in coordinating or in making all of the essential elements and arrangements for the professional publication.